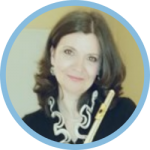 FLUTE COLORS brings you new ways to gain more control over your instrument. 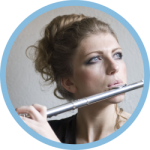 Learn how extended techniques can improve your regular flute techniques rapidly. "If I can play it, I can also choose not to play it." When I took up playing the recorder in my childhood, I especially liked playing modern repertoire with all nice special effects. It stimulated my fantasy. Years later, when I started to study the flute with mostly classical repertoire, I totally forgot these great effects. I was too busy trying to control my instrument. During one of Will Offermans' master classes, I again got in touch with extended playing techniques. A whole new world of possibilities opened up before me. Not only did I discover new ways of playing the flute, I also found that studying these techniques increased my control over the instrument! Furthermore, it had a very positive effect on my regular playing technique. My slogan became: "If I can play it, I can choose not to play it." The exercises in this book are meant to widen your view of playing the flute and enhance your control over the instrument. The book teaches you how certain techniques can offer you a new approach to recurring challenges. Each chapter contains exercises for the beginner as well as the expert. Take an open-minded approach to the exercises. Enjoy doing them and have fun along the way. It is the way to your goal that matters, not the goal itself. The book contains 112 exercises to improve your flute playing by using exended techniques. 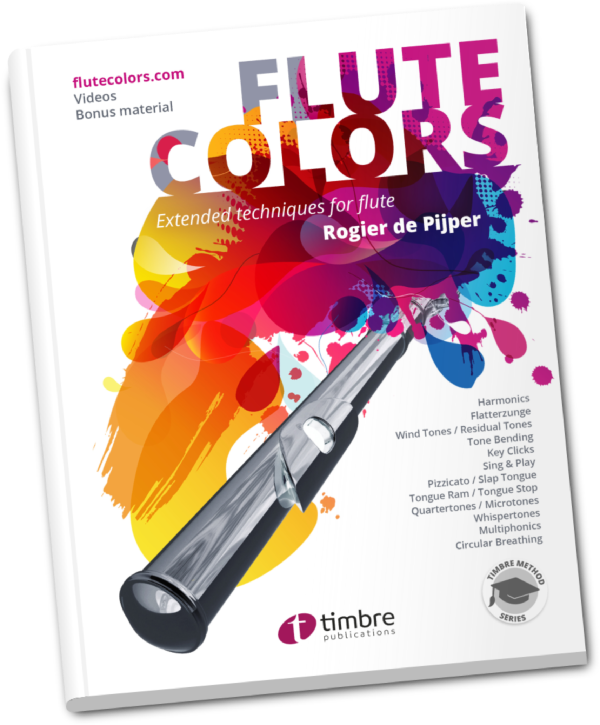 Flute Colors is a book for you! 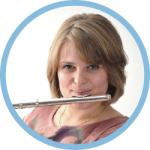 Perfect for individuals and students to gain more control of the flute by practising extended techniques in daily exercises. Ideal for teachers who like to offer their students a different approach to recurring challenges. I love these series of videos on extented techniques by Rogier de Pijper. Last winter I got his book from www.flutecolors.com and it is brilliant! Great ideas, great teaching material, very clear instructions. Thank you, Rogier, for doing such an amazing job! Being a new generation flute teacher I know I have to keep up with my pupils. Flute Colors helps to develop sound and technique wrapped in modern (pop)songs but also in classic material! 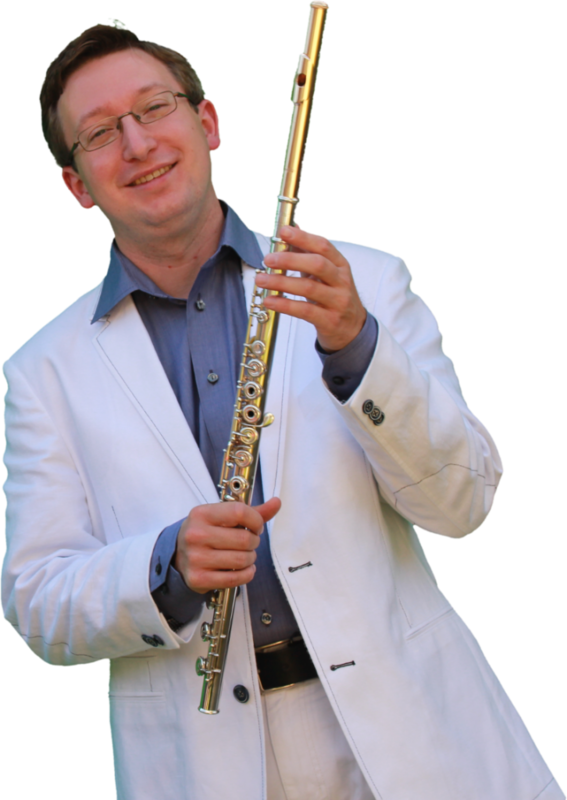 Bound by short lessons, working with Flute Colors arrangements is very efficiently. I often use the Flute Colors arrangements in my lessons. Famous tunes, popmusic and classical music wrapped into a different style. This makes it easier and more accessible to practise and study contemporary techniques. Highly recommended! YES, I WANT MORE CONTROL TO PLAY EVEN BETTER!